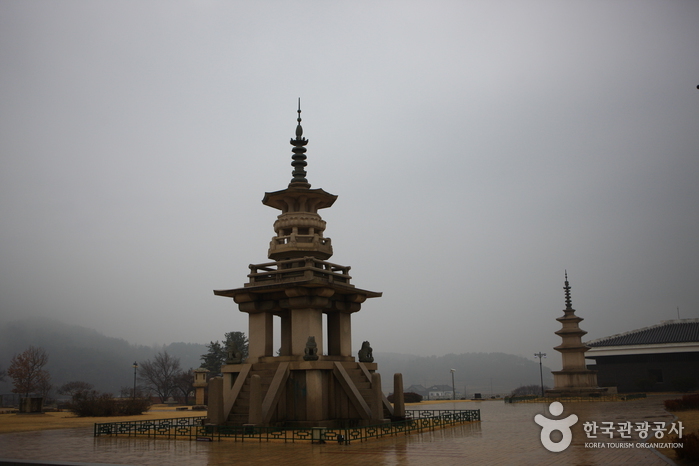 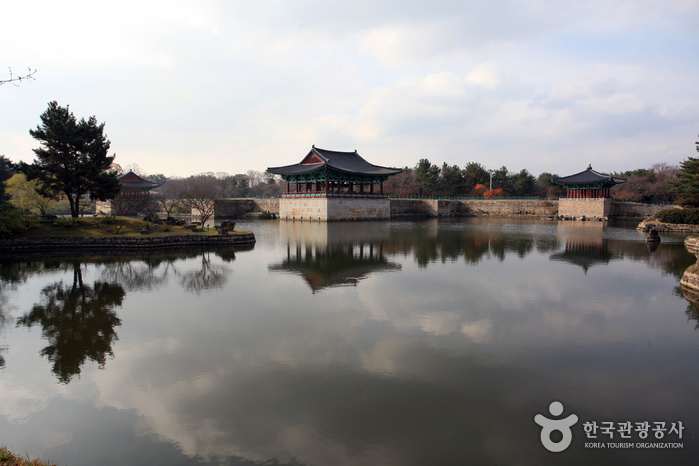 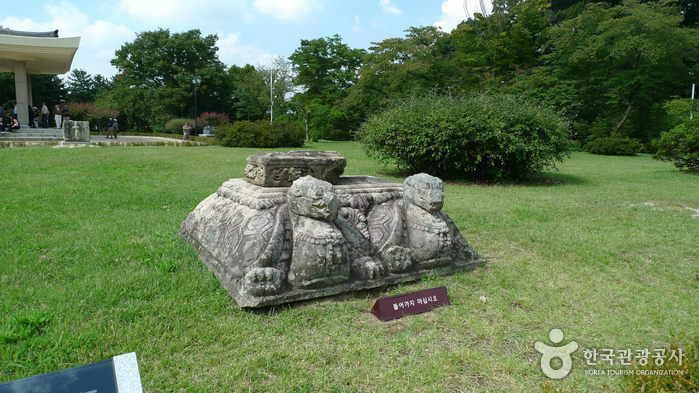 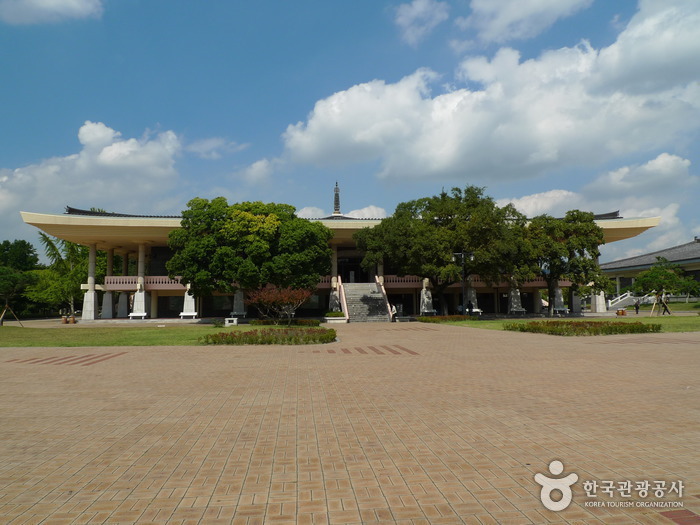 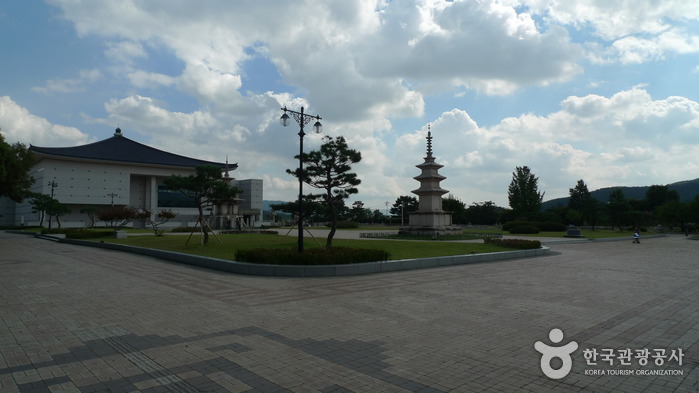 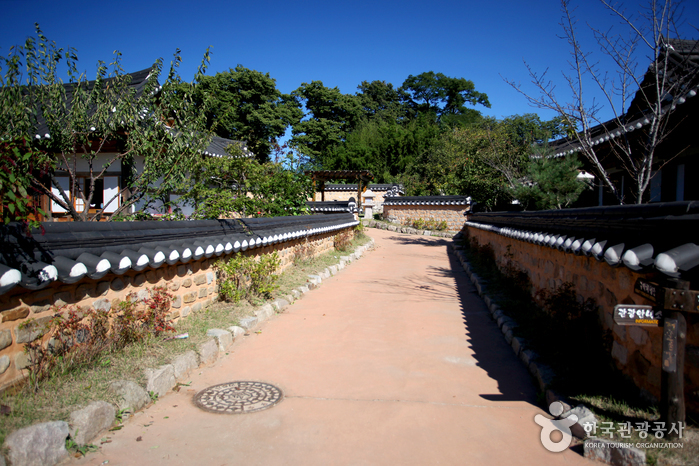 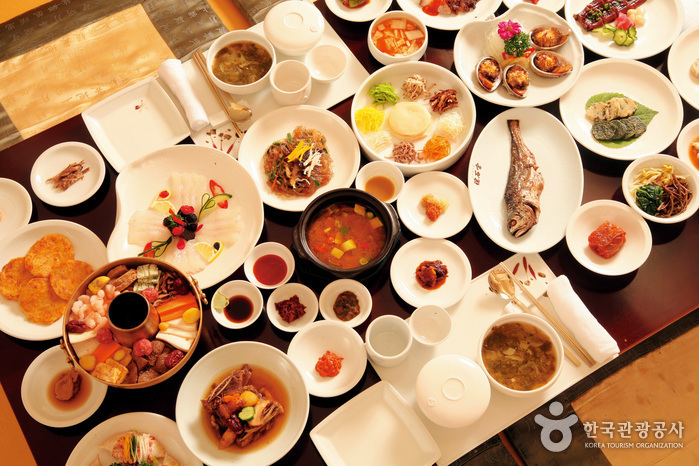 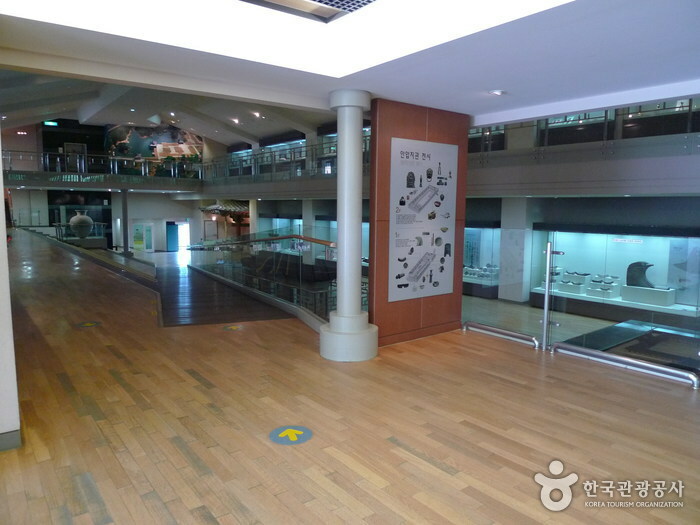 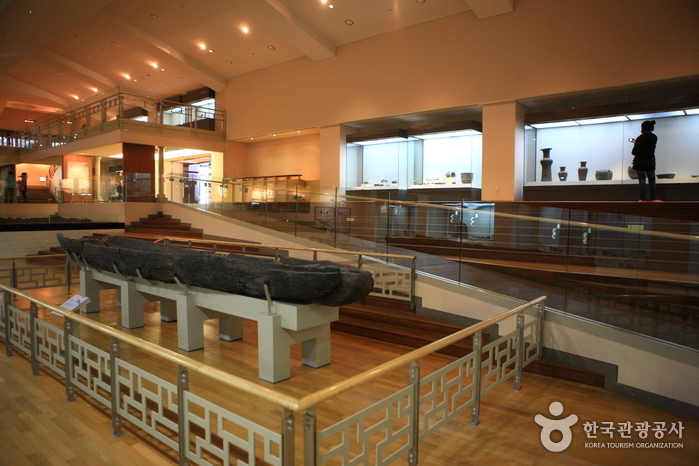 Gyeongju National Museum is loved by visitors and residents alike as it houses numerous historical and cultural artifacts of the Silla Dynasty (57 BC - AD 935). 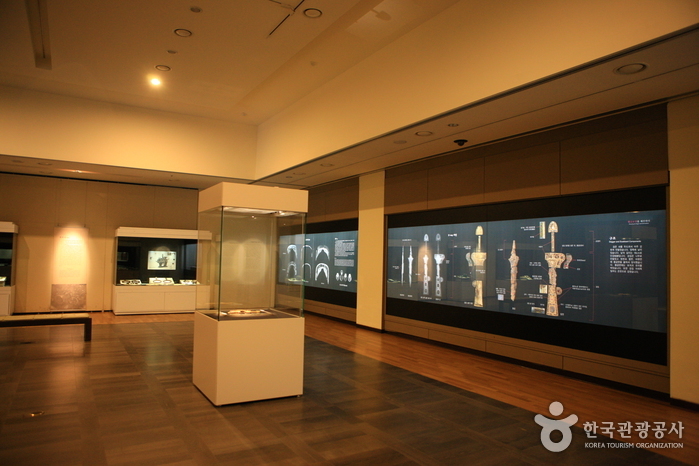 The museum recently went through renovation, and the galleries and the exhibition halls have taken on a new look. 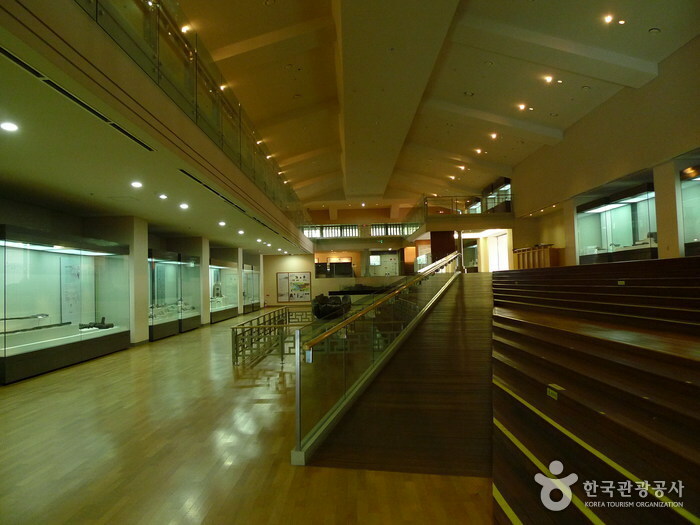 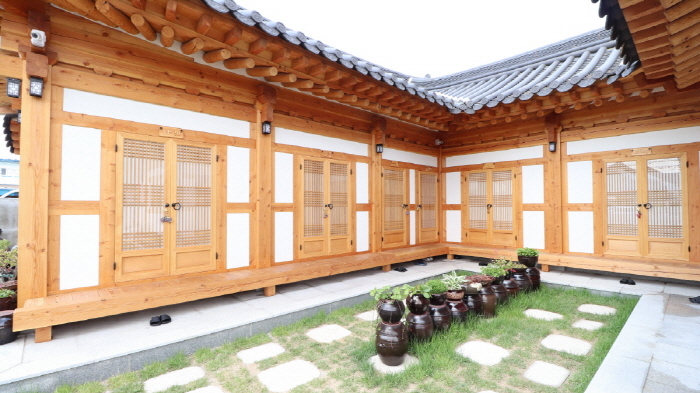 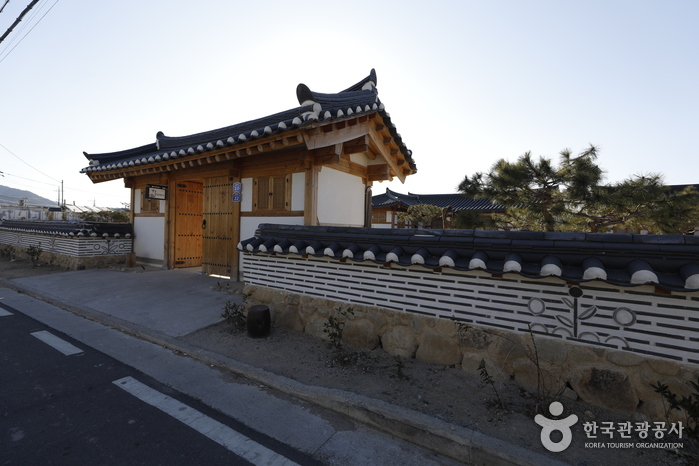 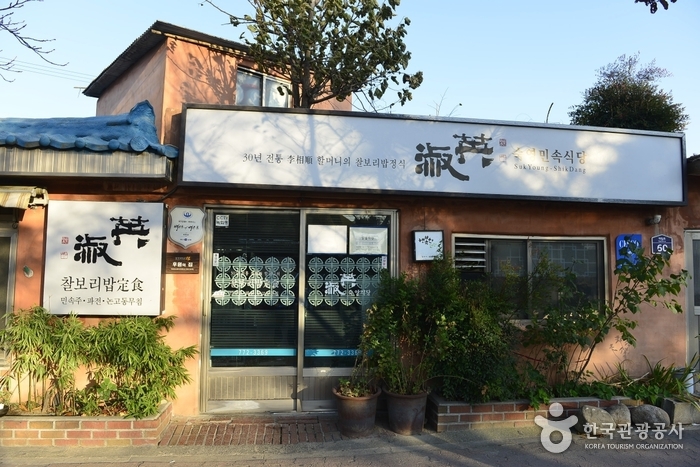 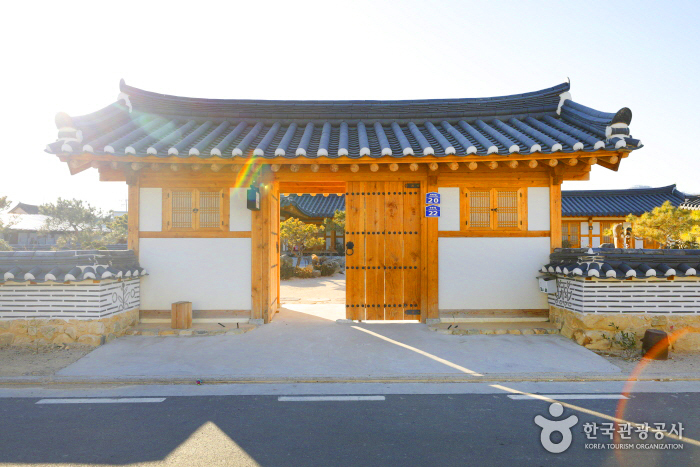 In addition to improving facilities for visitors' convenience, Gyeongju National Museum is making efforts to contribute to the community and re-establish its identity as a museum by making efforts to provide lifelong learning opportunities and improve management. 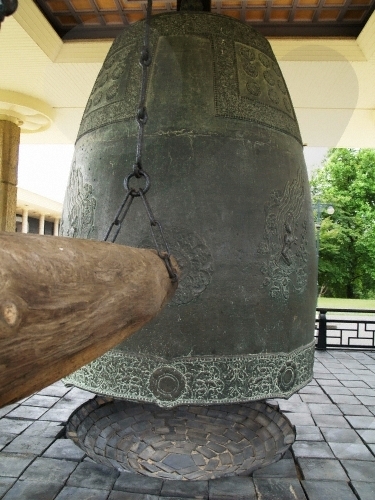 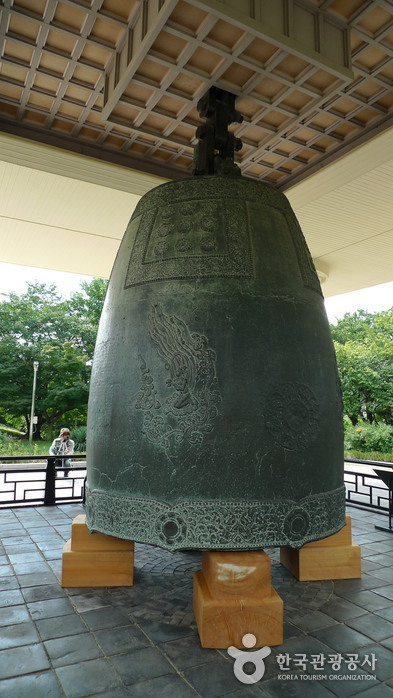 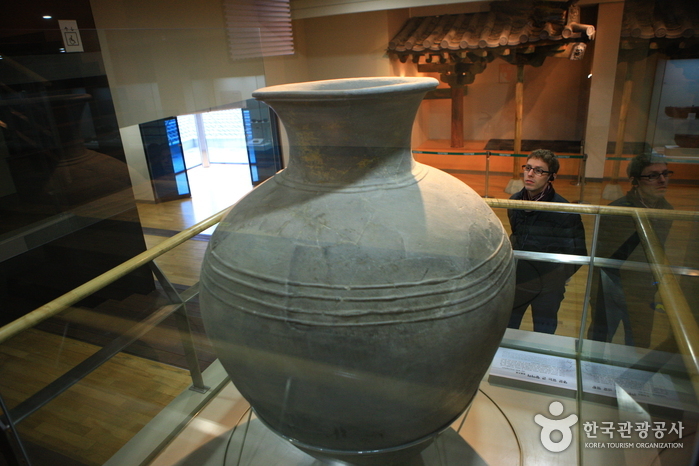 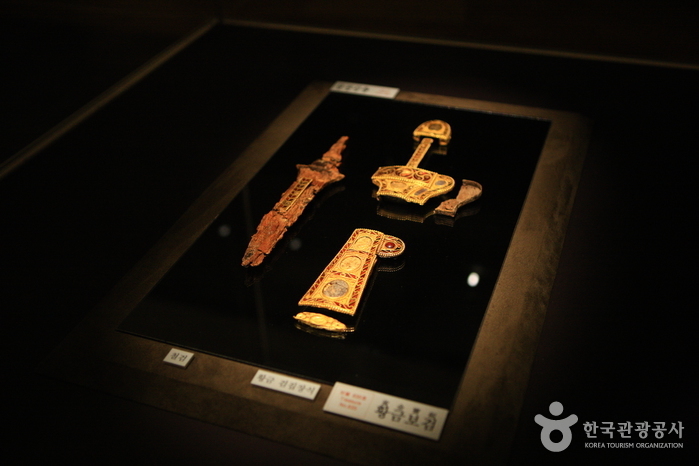 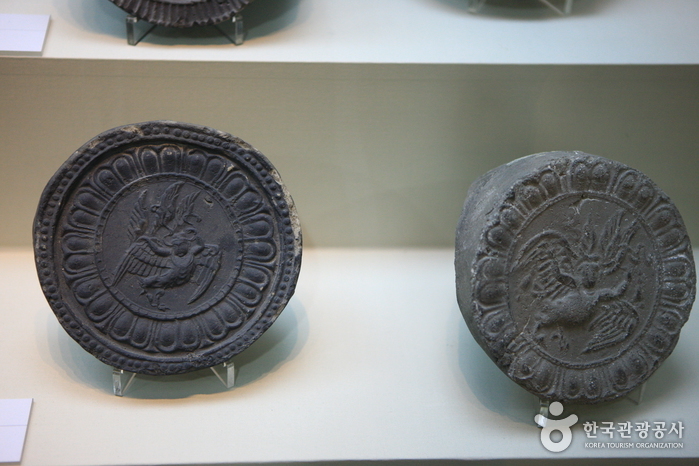 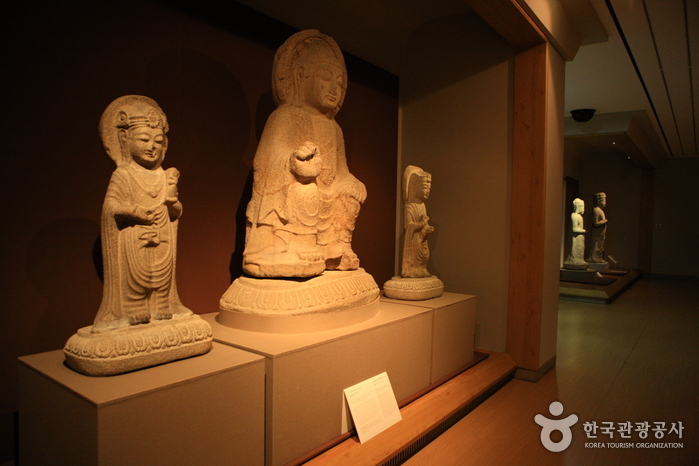 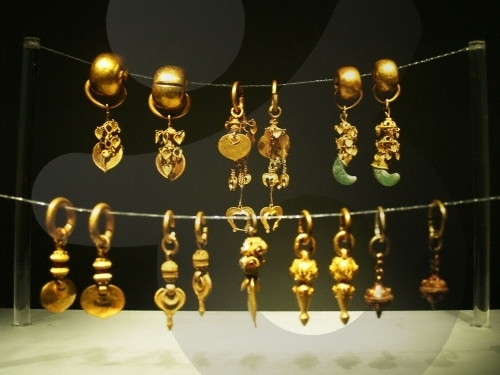 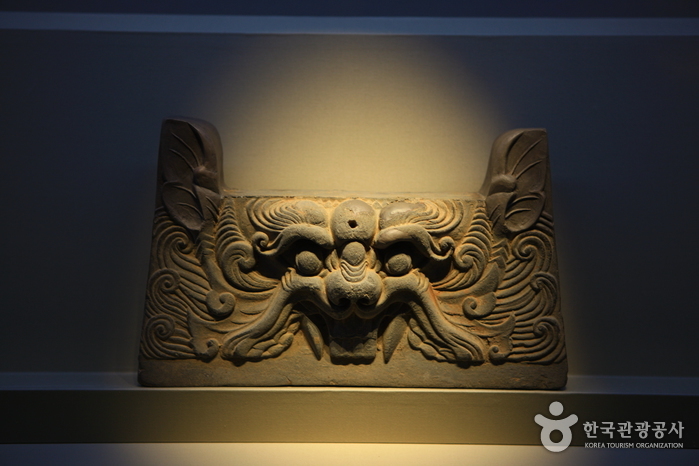 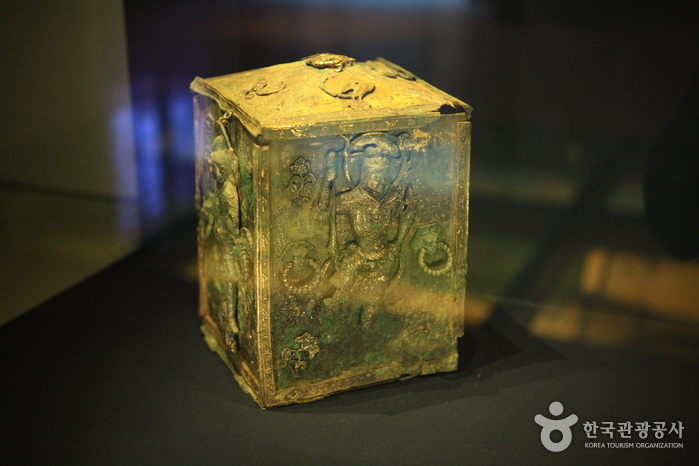 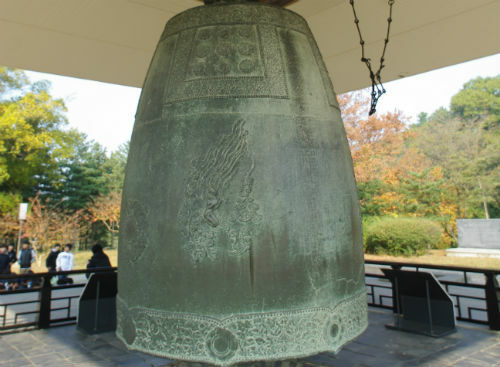 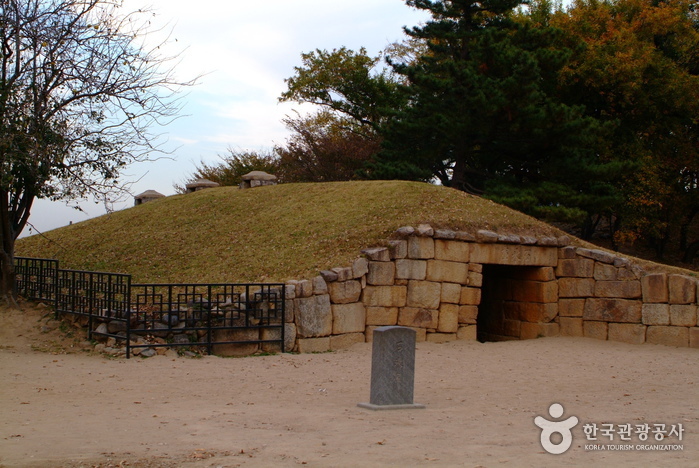 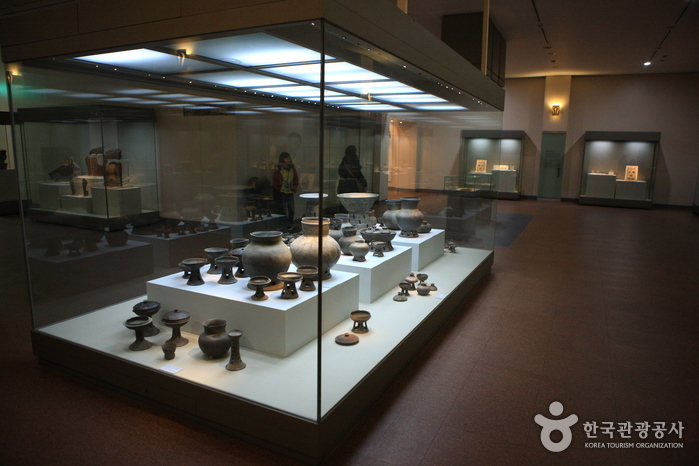 As a significant cultural center, Gyeongju National Museum not only strives to preserve, exhibit, and research the rich history and culture of Silla, but it also strives to take a leap forward to become a cultural multi-complex center by promoting international exchange opportunities, social education programs, and a variety of special exhibitions. 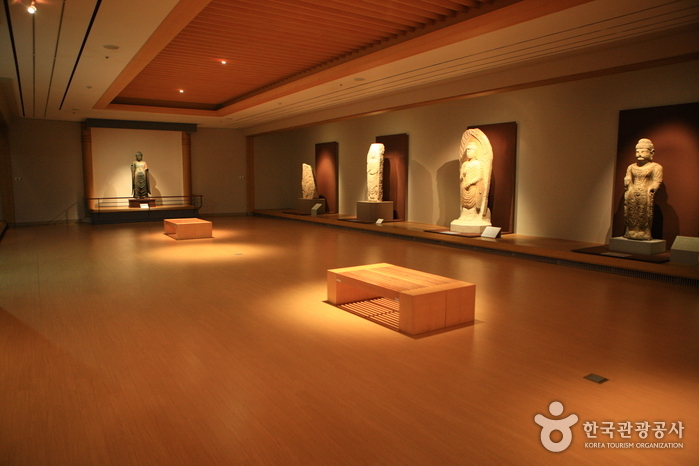 Advanced reservation is required for groups of 30 or more students. 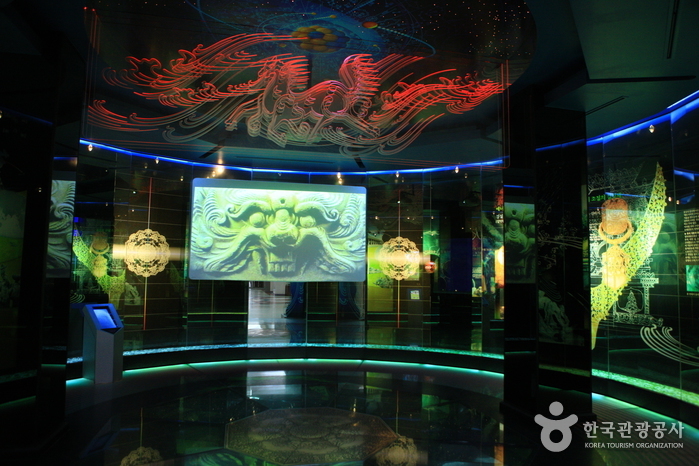 * Interpretation tour is subject to change due to unexpected circumstances. 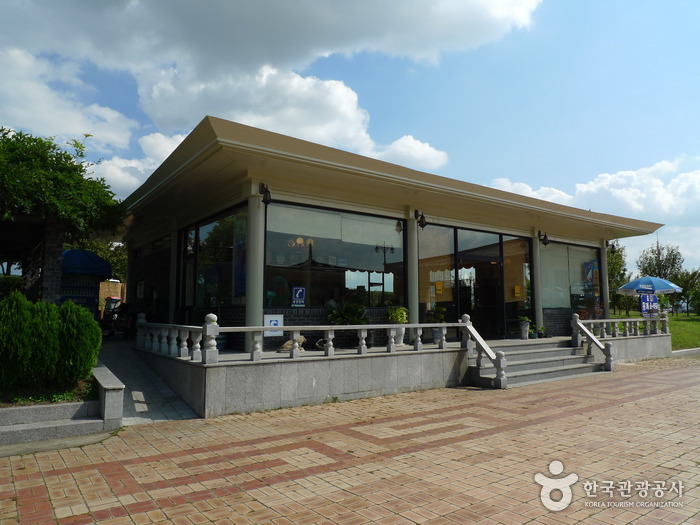 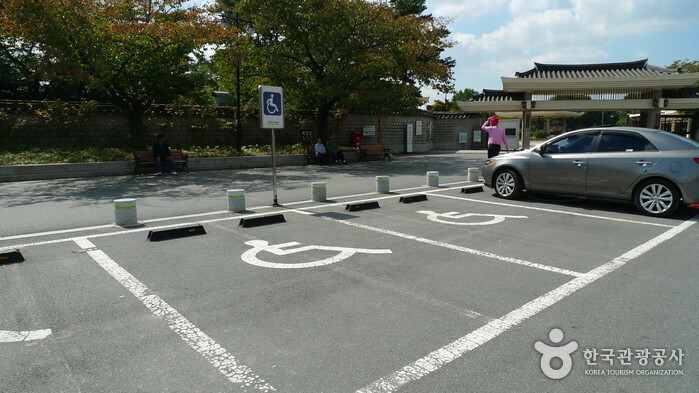 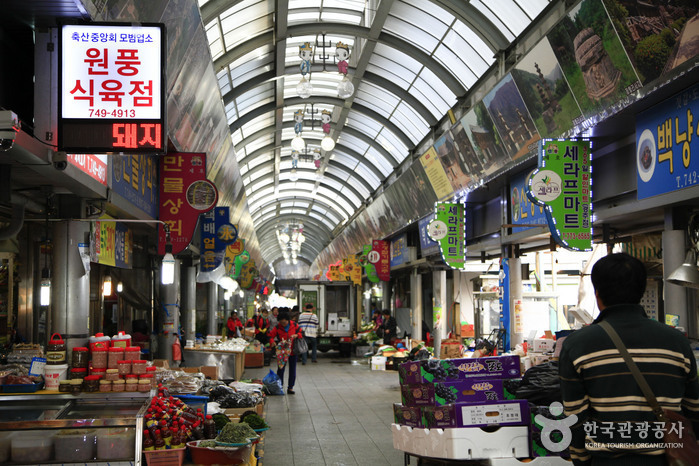 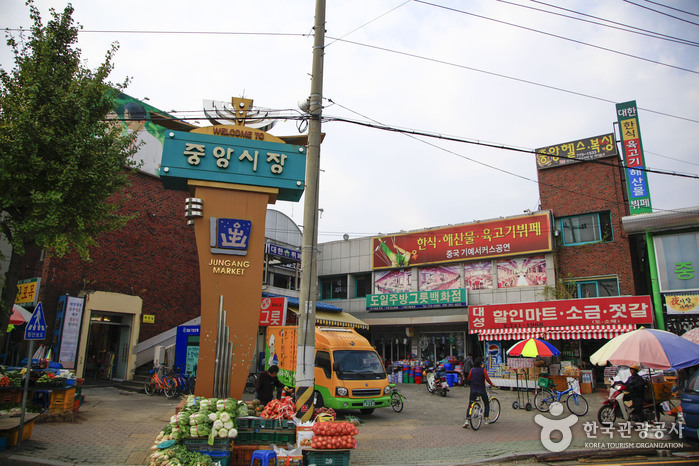 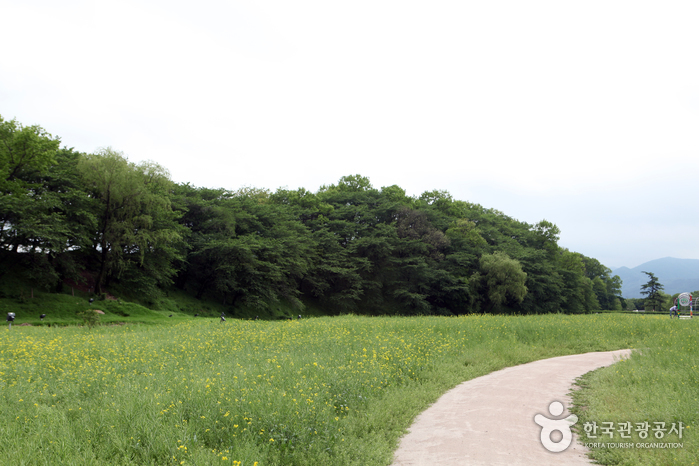 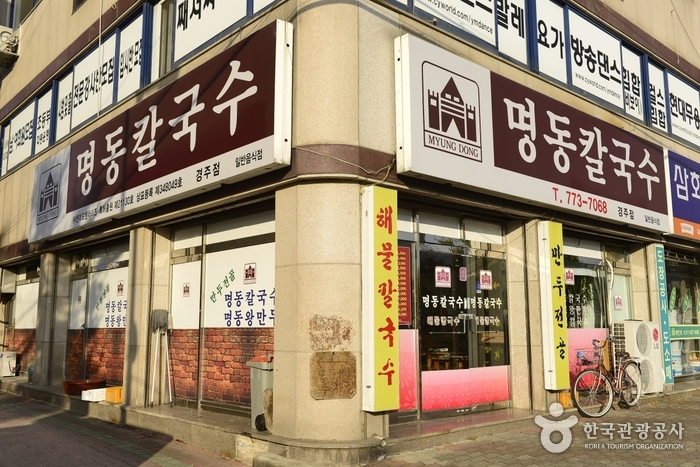 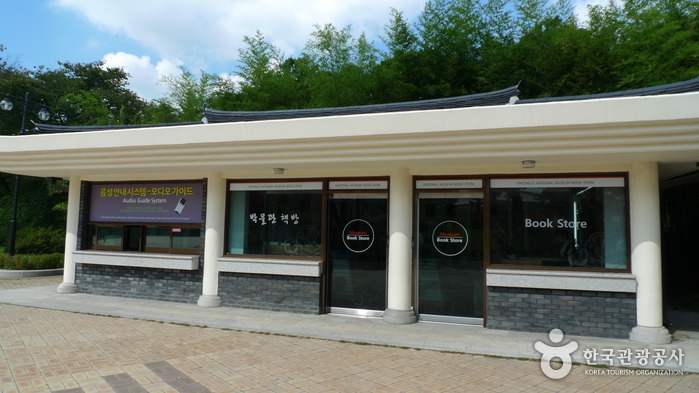 From Gyeongju Bus Terminal or Gyeongju Train Station, take Bus No. 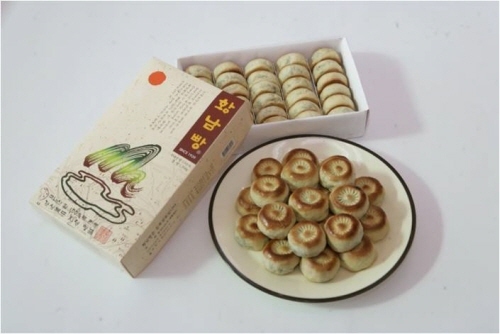 11, 600, 603. 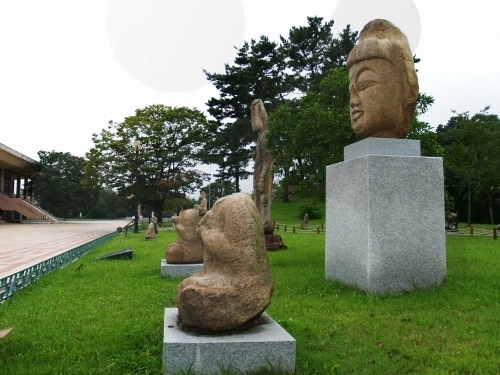 Get off at Gyeongju National Museum.